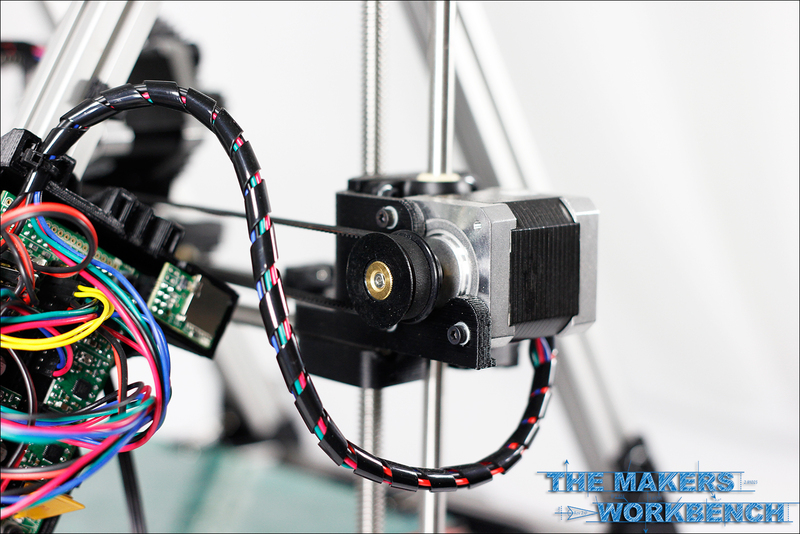 When we lost our original workshop in a home fire back in 2012, we also lost our almost completed RepRap along with everything else. 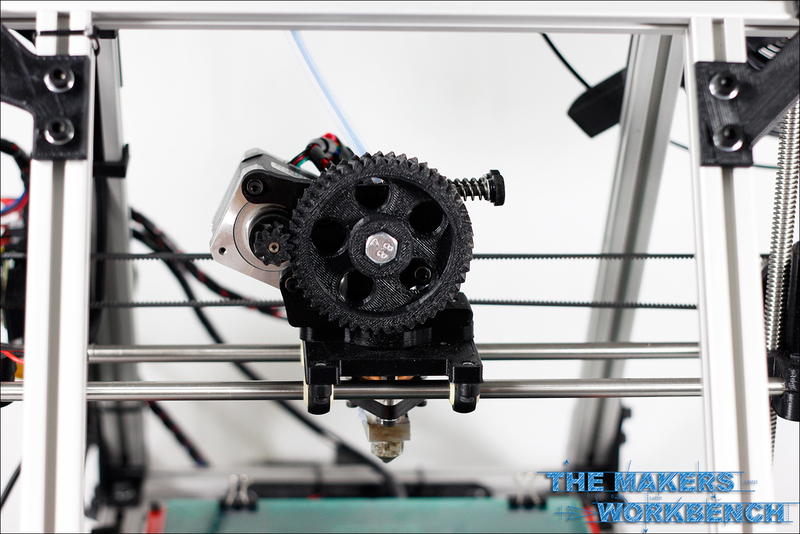 While we have been able to replace most of the hardware and tools that were lost, a new 3D printer seemed to be far on the horizon for us, and was simply too expensive of a project to dedicate funds to at the moment. 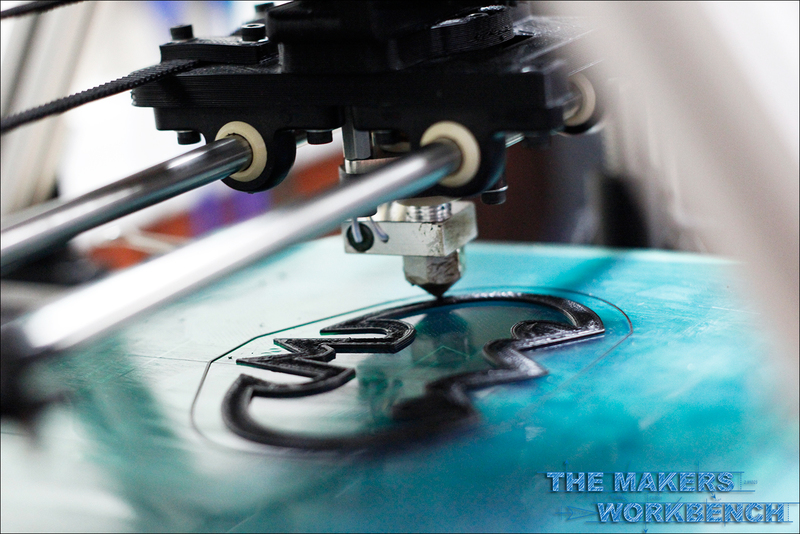 As most of our readers have already noticed, we have a new sponsor here at TheMakersWorkbench.com! 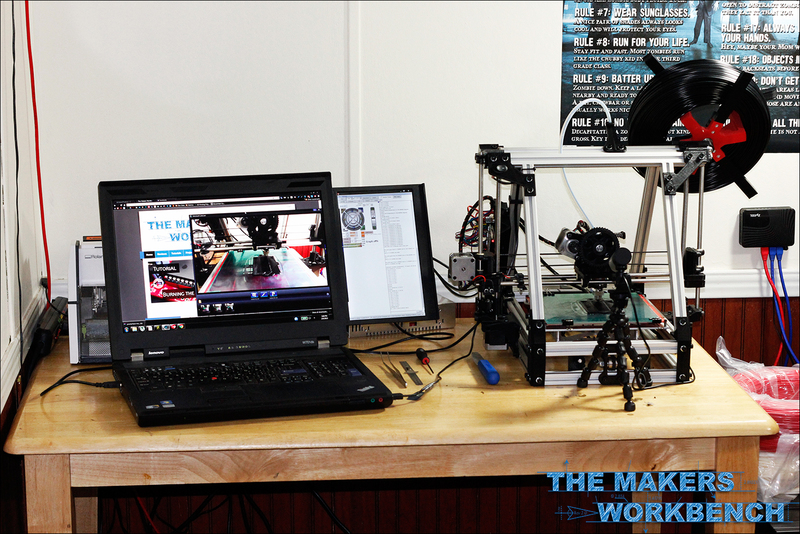 Lulzbot.com was gracious enough to set us up with one of their AO-100 3D printers for review, as well as opting in for some banner advertising space. 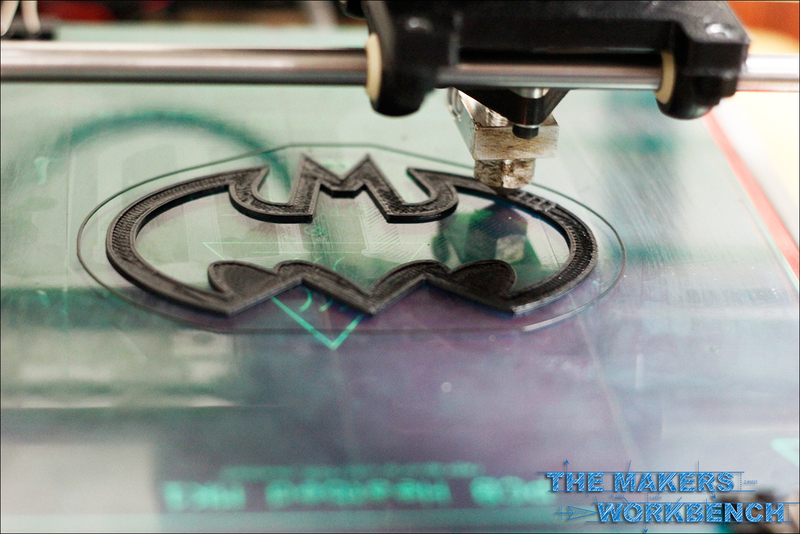 We can not thank them enough for their generous donation and their support of the maker community. 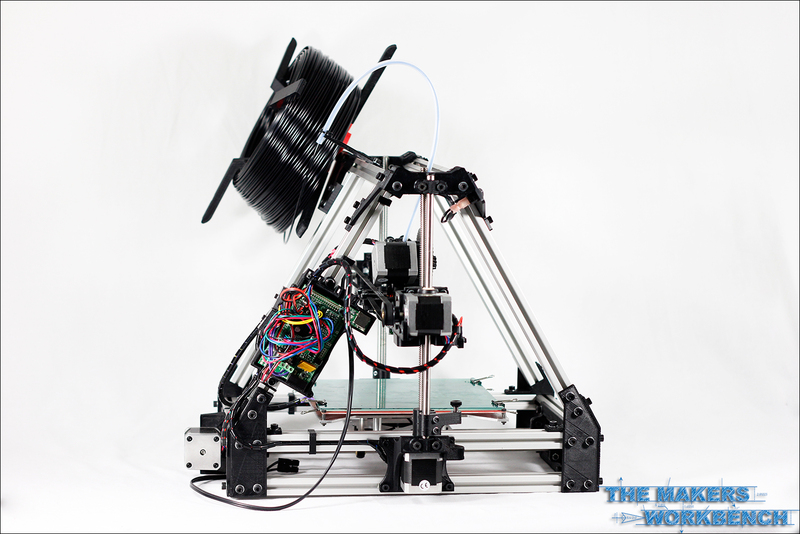 I have decided to dedicate a 3 part series to the review of the Lulzbot AO-100. This first part will serve as an introduction to both the AO-100 as well as the company behind it. 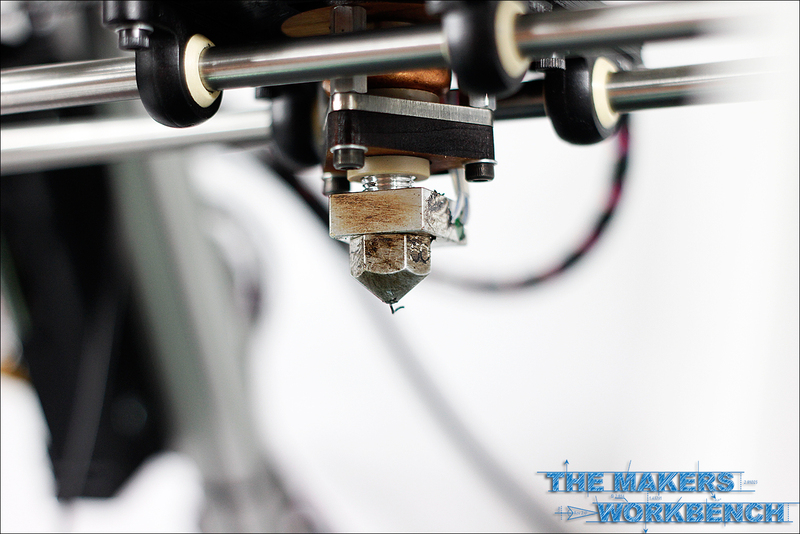 The second and third installments will dig into the meat of the 3D printer, and we will put it through its paces with some challenging prints, different slicing settings, and even some nozzle changes. 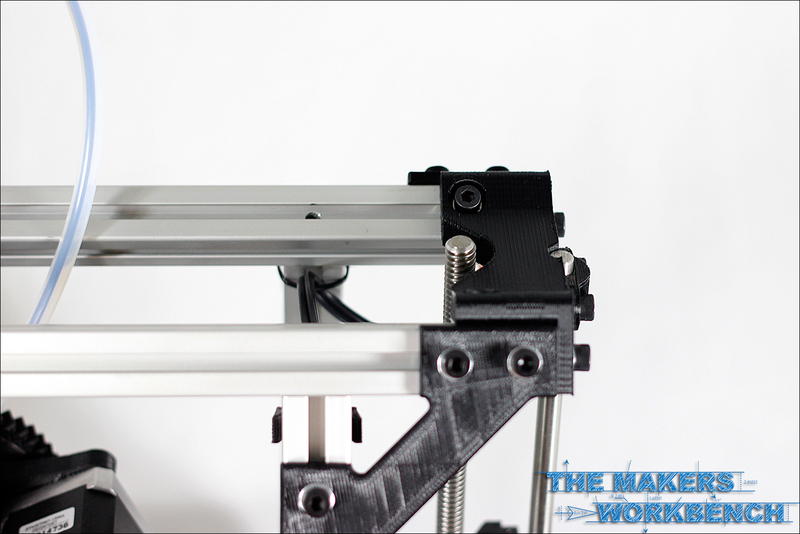 I plan on showcasing how the machine handles both ABS and PLA print stock as well. So lets get on with the show! 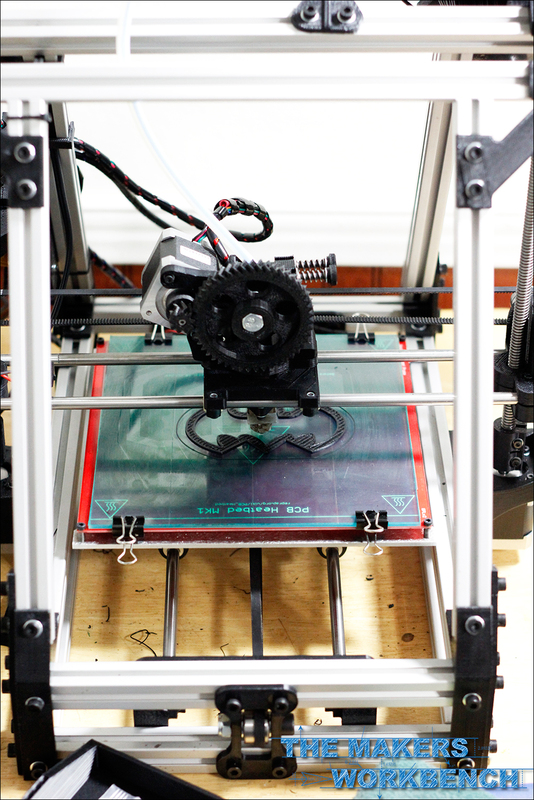 Aleph Objects is the parent company of Lulzbot and is based in Loveland, Colorado. Headed up by CEO Jeff Moe, Aleph Objects subscribes to the philosophy of Libre Innovation. Meaning that every piece of hardware and software that the company ships to its customers is 100% Free and Open Source. 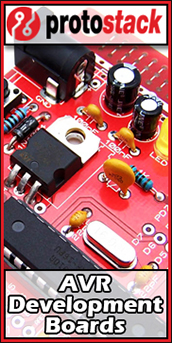 Anyone can take their hardware and software and copy or modify it to any means they see necessary. They take pride in being able to empower their customers to create what ever their minds can dream. 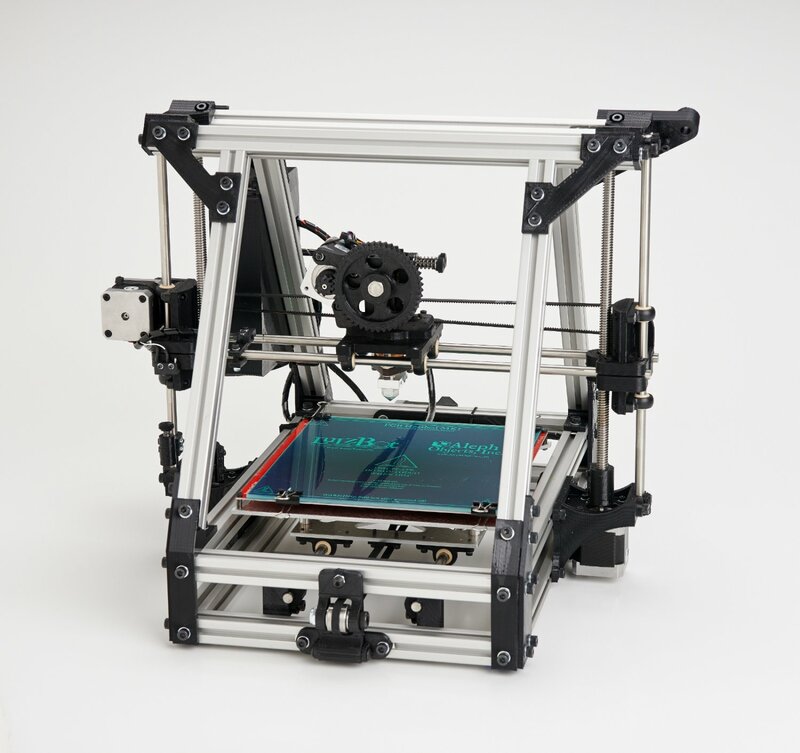 Furthermore, Aleph Objects was the first 3D printer manufacturer as well as product manufacturer in general to receive the the Respects Your Freedom (RYF) certification from the Free Software Foundation. 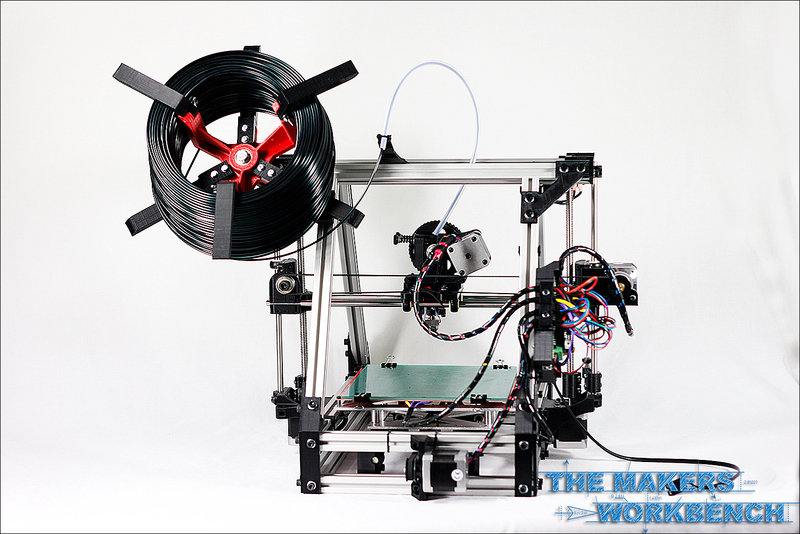 Frustrated by the status quo, Aleph Objects designed their first 3D printer with the philosophy of true freedom in mind. 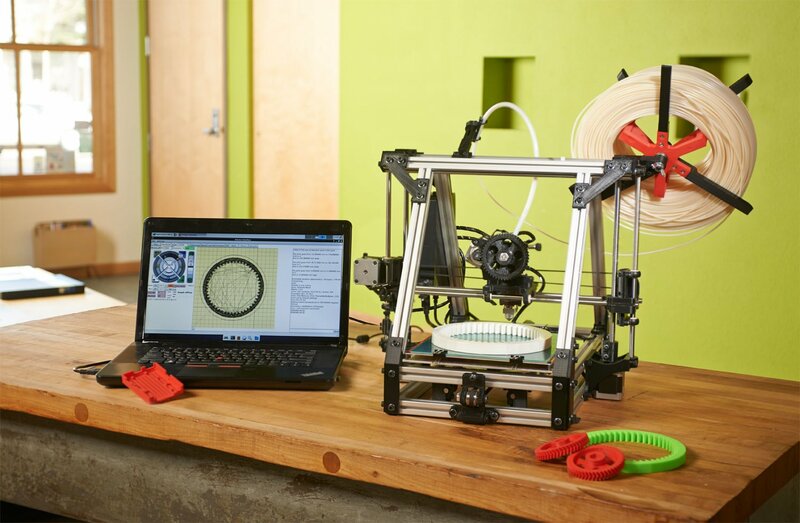 They set out to create a 3D printer that was Open Source, but one that was reliable, easy to maintain, and sturdy enough to truly become portable without affecting calibration. 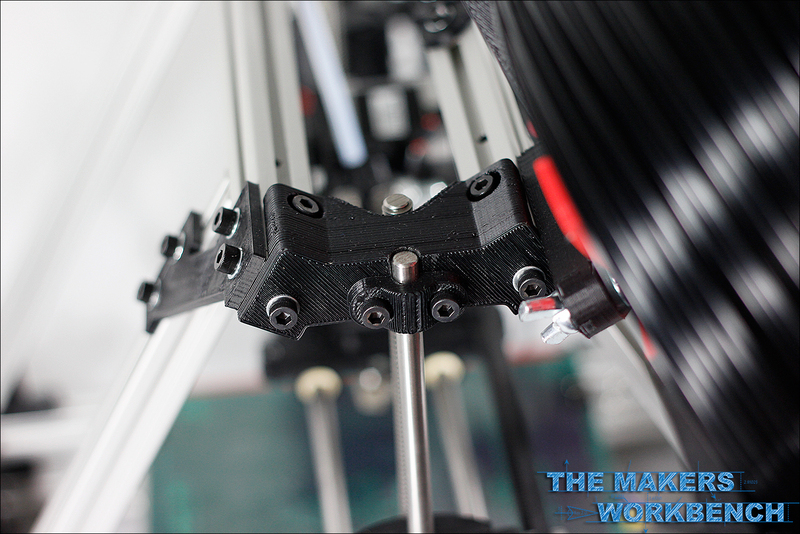 The AO-100 was born with a true open source design, all of the hardware designs, software code, and every other aspect about the printer is there for you to take it, modify it, and make it your own as you see fit. 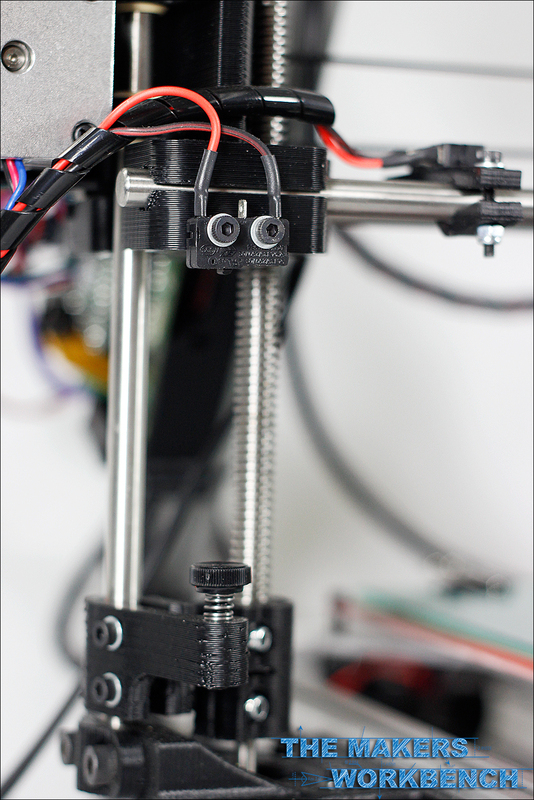 Lulzbot not only stands behind their AO-100, and next-generation AO-101, they quite literally stand on it, as seen above. 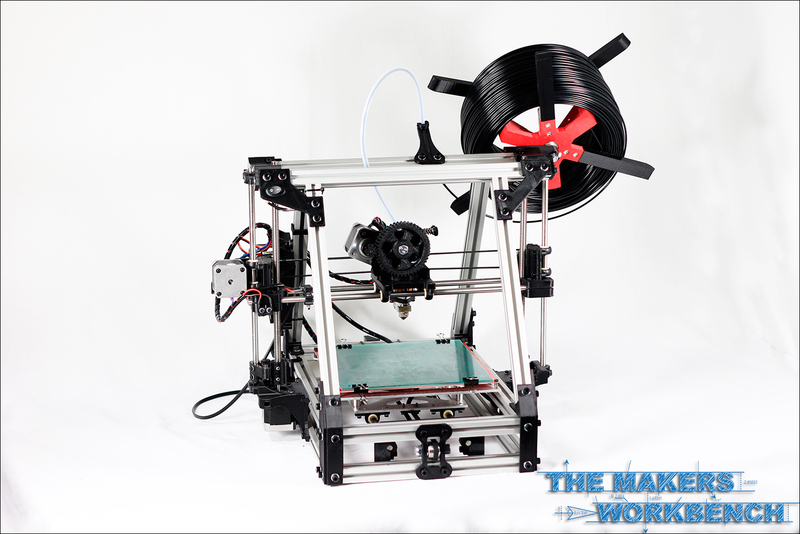 The AO-100 is built on the foundation of a RepRap Mendel Max, which is a derivative of the RepRap Prusa Mendel. 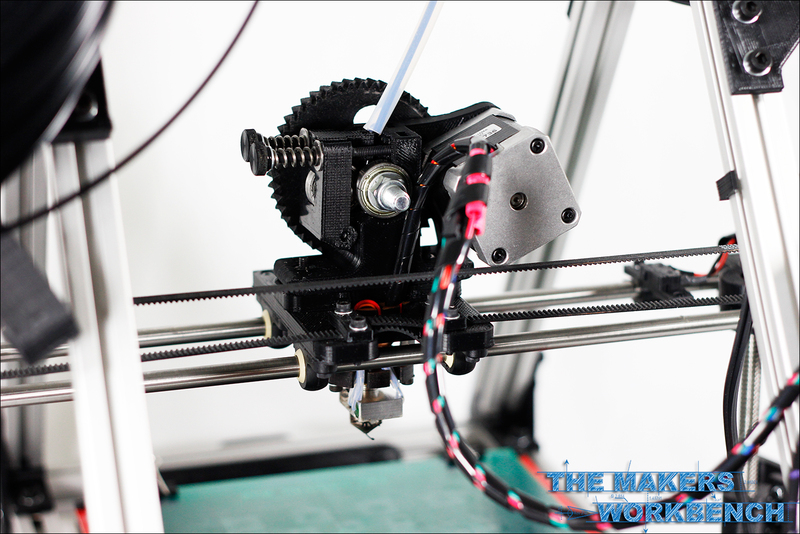 It is so sturdy and reliable that you can print with it strapped down to the bed of a truck that is driving off-road. 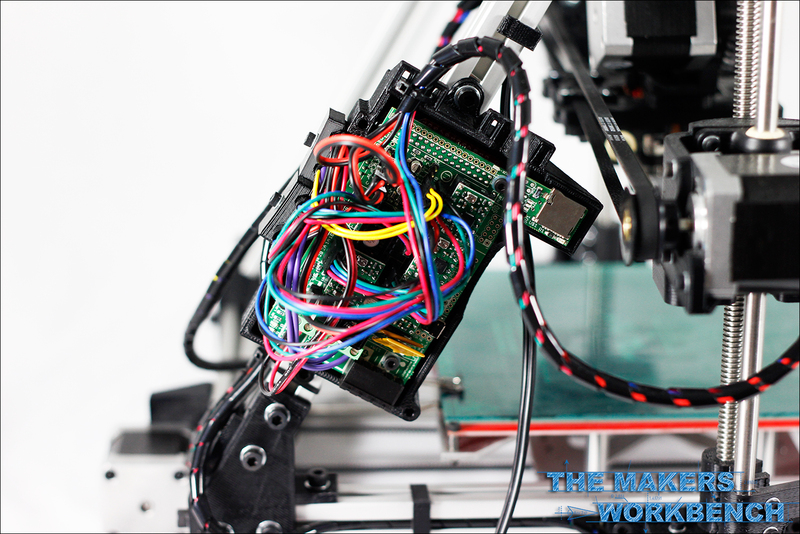 Lulzbot handles all of their printed parts manufacturing in-house via their "Bot Farm" and fully assembles, calibrates and test every unit shipped. 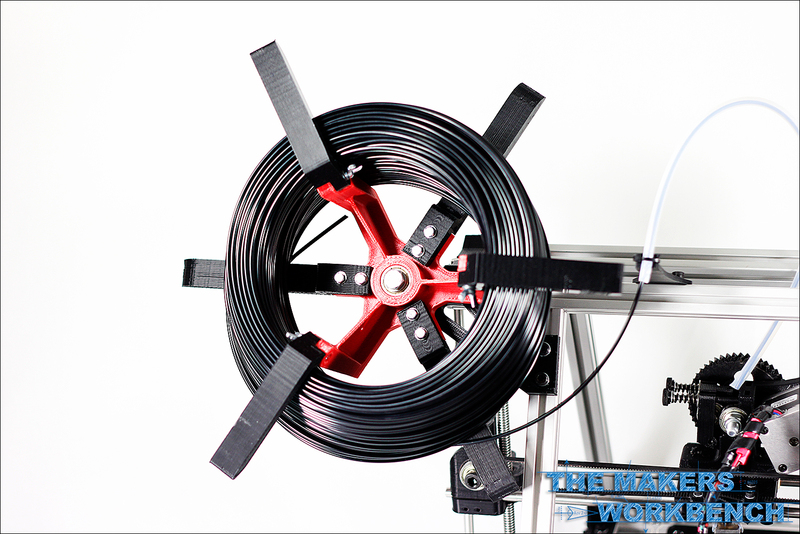 All the customer has to do is unpack, attach the filament spool and feed tube, then set the z axis height and after a quick bed leveling test, you are on your way printing. 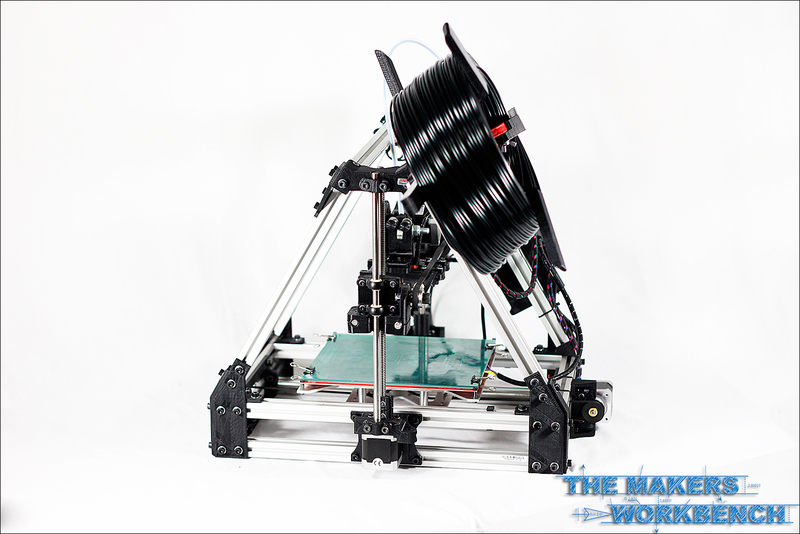 The AO-100 is the first release in Aleph Objects Lulzbot line of 3D printers. 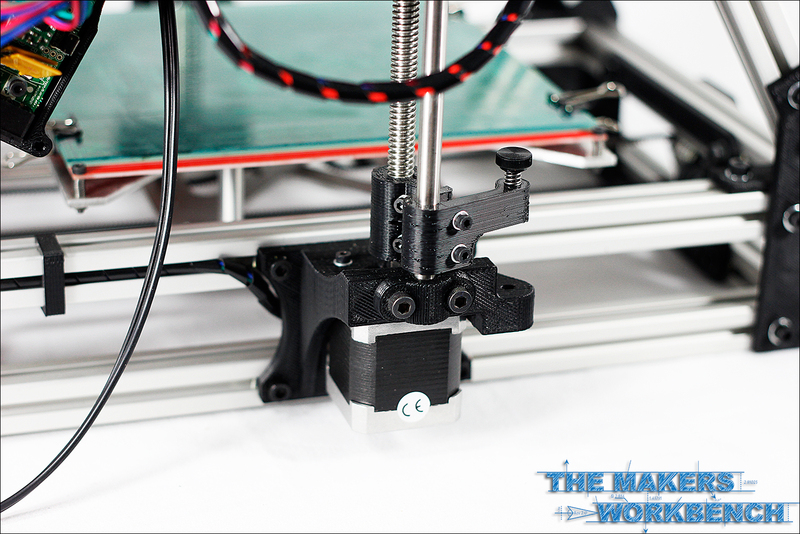 It is based off the Mendel Max design with some special tweaks that improve performance, print quality and resolution. 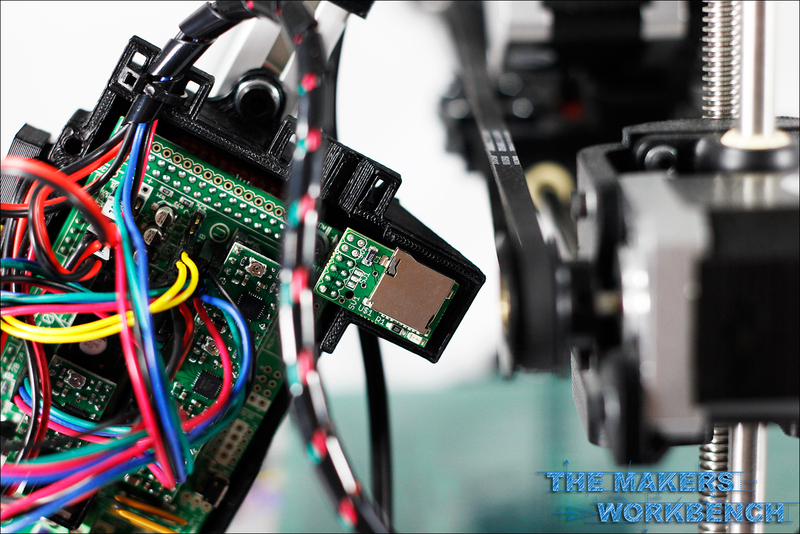 The AO-100 comes full assembled sans a few external parts that are easily installed by the end user. 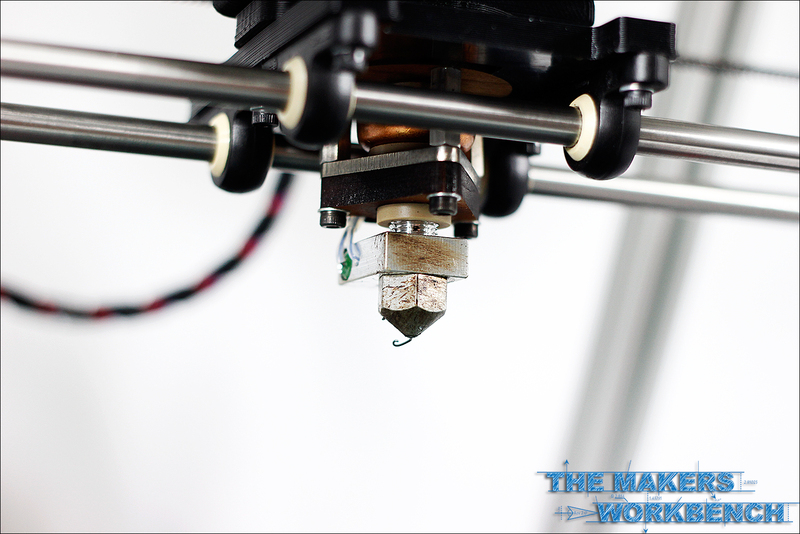 When properly configured the AO-100 is capable of print resolutions up to 75 Microns at 150mm/sec print speed. 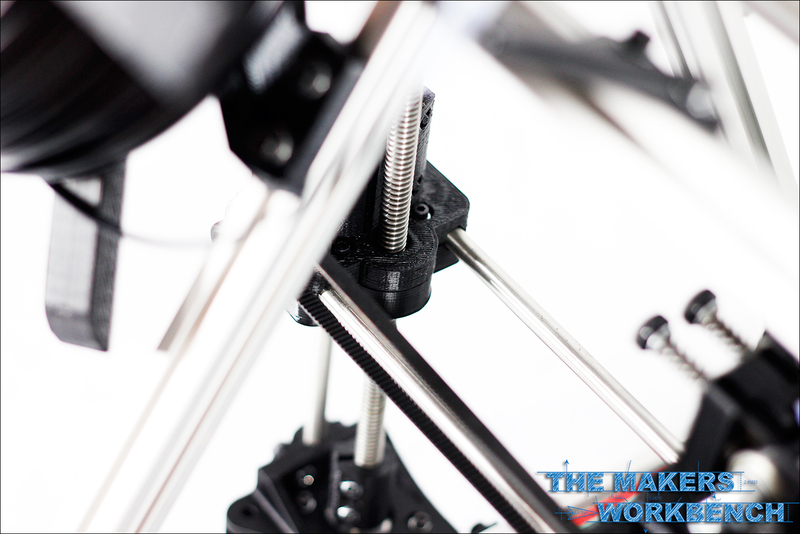 The AO-100 sports a frame design built from 20mm aluminum extrusions that is coupled together using printed plastic parts, bolts and t-slot nuts. This combination makes for a very solid, and quite firm frame. Lulzbot is famous for saying that they not only stand behind their printers, they stand on them as well. They are not lying either, this appendage is so rigid it can support the weight of an average American male. 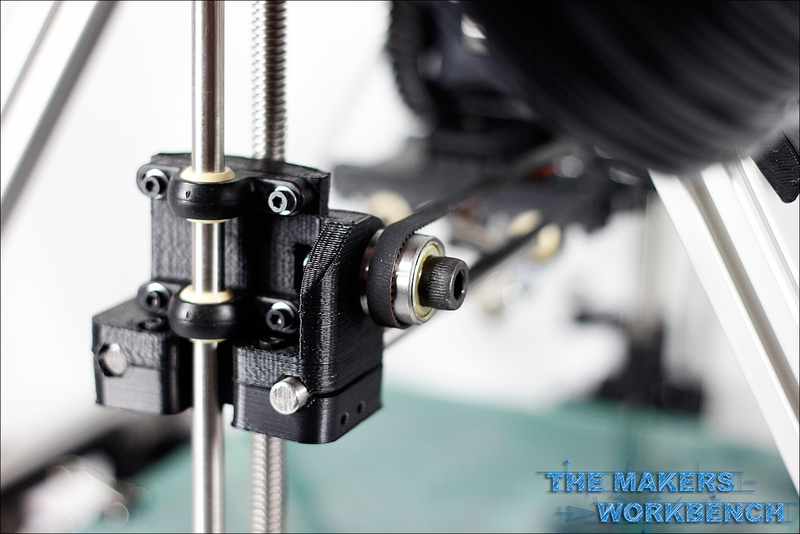 Unlike some other printers on the market, Lulzbot ditched the inaccurate standard threaded rod Z axis setup for a much more accurate ACME threaded rods. 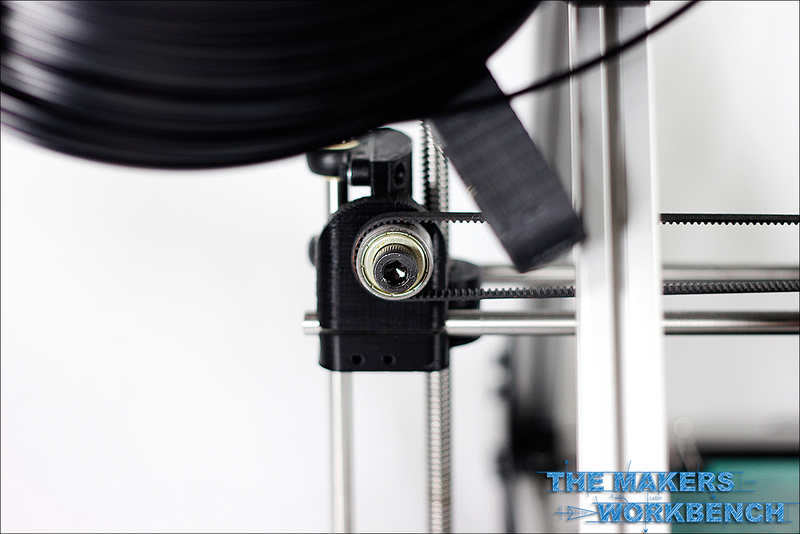 One unique feature seen on the AO-100 is the integrated filament spool. I was a bit skeptical at first but quickly grew to love the red and black spider-like appendage. 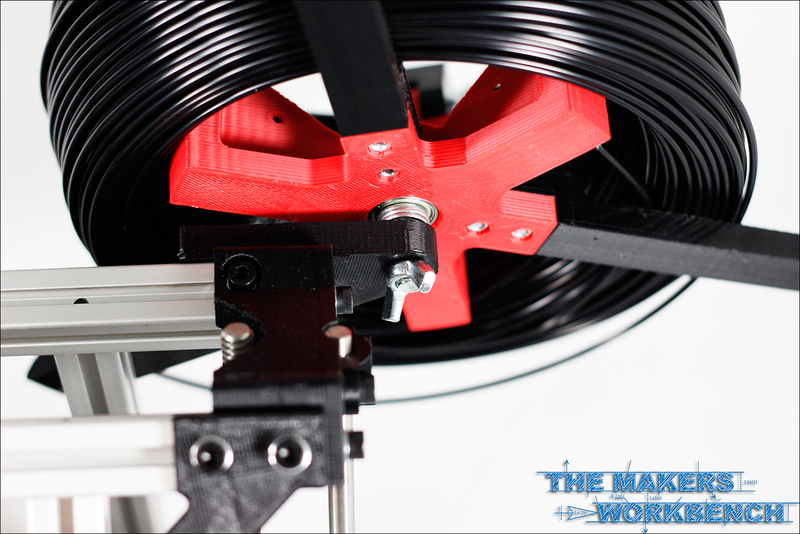 It holds just enough tension on the spool to prevent it from unwinding, yet still spins freely enough to not cause the extruder to chew into the plastic. 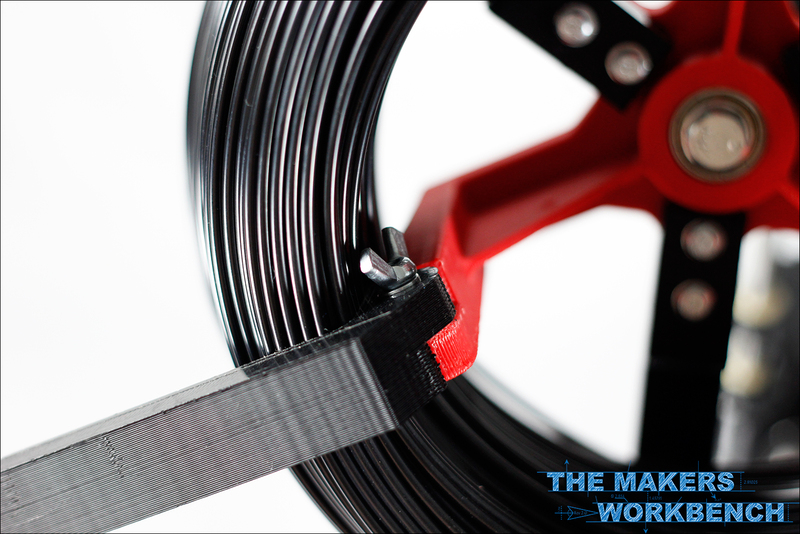 The filament is guided effortless ly to the extruder by a simple yet ingenious mounted PTFE tube. 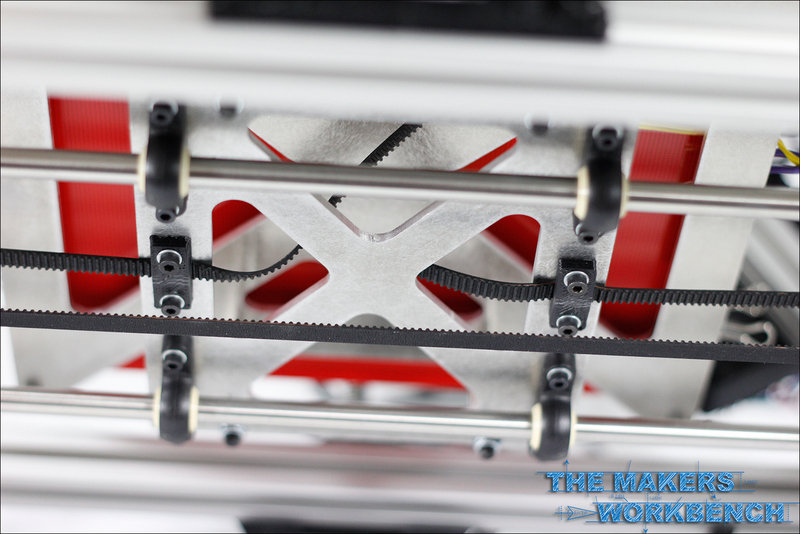 The X and Y axis are positioned with 6MM GT2 belts and 36 Teeth pulleys. The AO-100 is powered by a dedicated 12V power supply that is actively cooled via an integrated fan, ensuring that the power supply will not overheat during use unlike so many other manufacturers who substitute laptop power bricks which are passively cooled. Never skipping the minor details, Lulzbot has even fabricated a 3D printed cover to ensure the contacts on the back of the power supply do not short out. The AO-100 is controlled by a RAMPS 1.4 board which sits on top of an Arduino Mega clone. 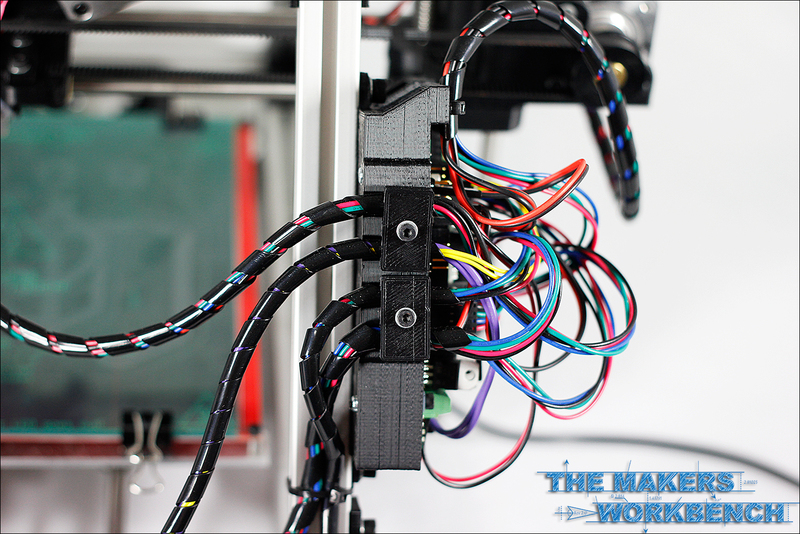 All of the wiring is neatly wrapped in spiral tube sleeving and professionally terminated with the appropriate connectors. The AO-100 also features a 214mm x 214mm PCB Heated bed, also know as the PCB Heatbed MK1, which is capable of reaching temps of 120c (in my test). Both the RAMPS and Arduino board combo are held neatly inside a custom printed enclosure to prevent any shorts or cable disconnects. 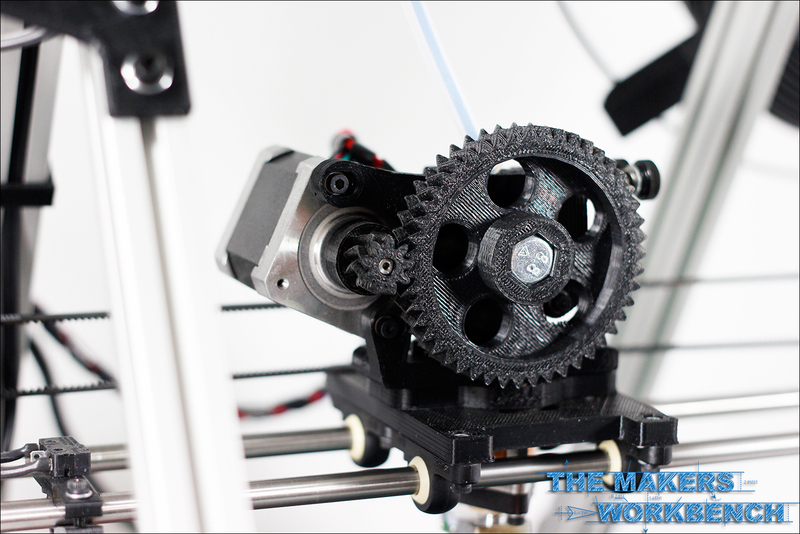 The AO-100 utilizes a modified Greg's Wade Reloaded extruder with fish bone gears. 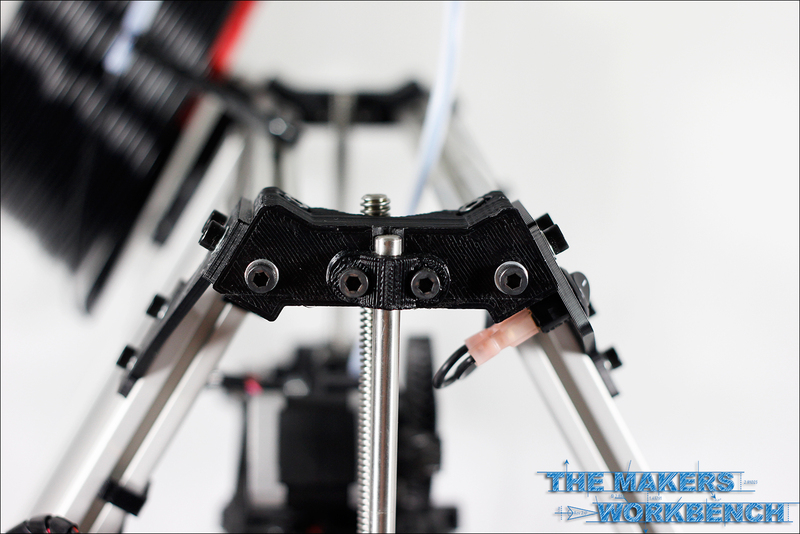 This particular extruder features two spring loaded bolts that allow the tensioner assembly to fold out of the way, greatly simplifying filament changes. 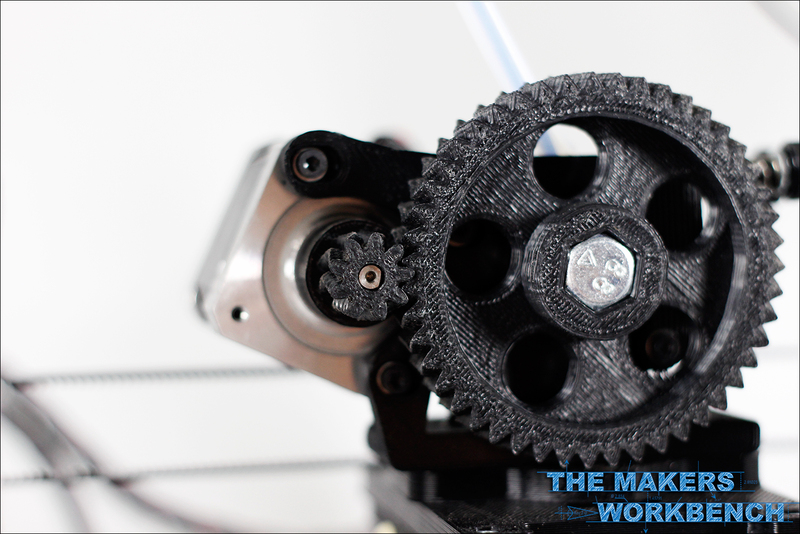 The gears "Fishbone" tooth design greatly reduces noise during operation. 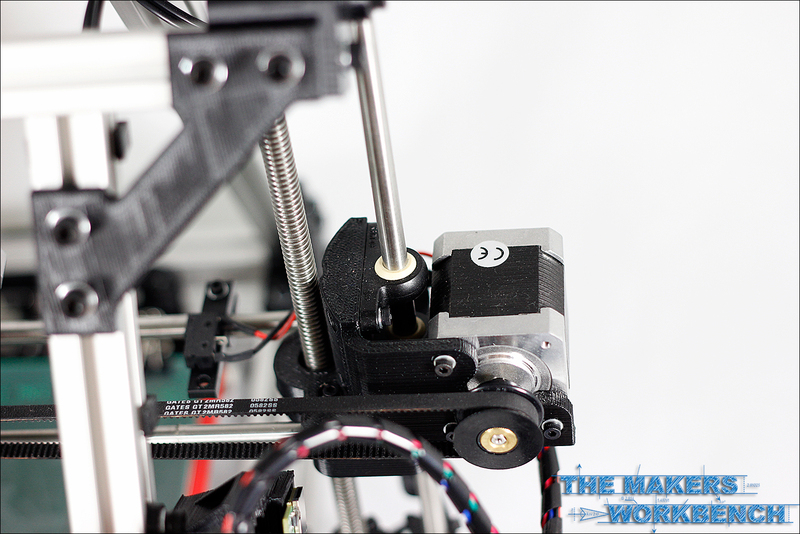 The hotend on the AO-100 is known as the Budaschnozzle and was custom designed by Lulzbot for the their 3D printers, but is based on the the Arcol.hu Hot-End Version 3.0. 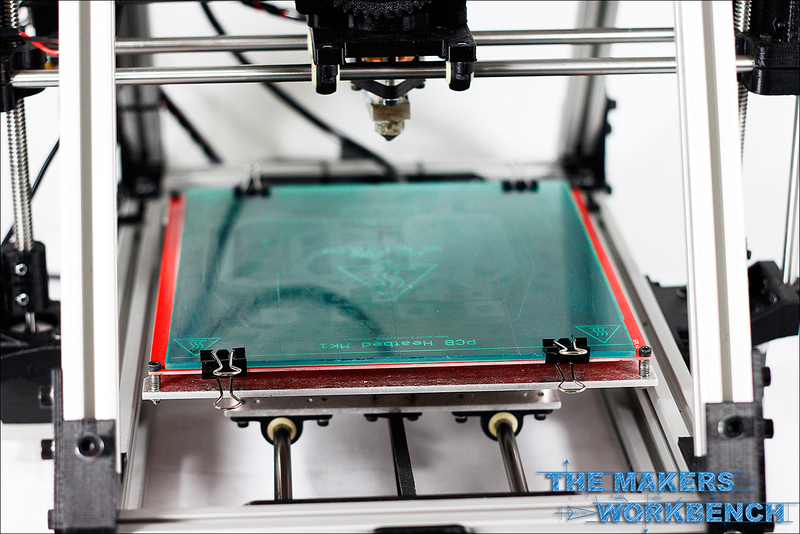 The Lulzbot AO-100 features a 200mm x 200mm heated bed that is topped with a piece of borosilicate glass. 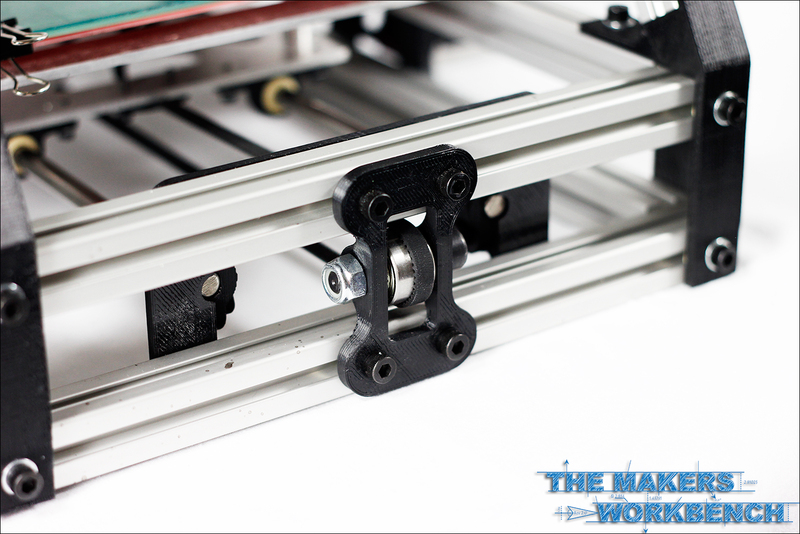 The bed features a quick leveling system that allows the end user to quickly adjust bed height on all 4 corners with an included hex driver. 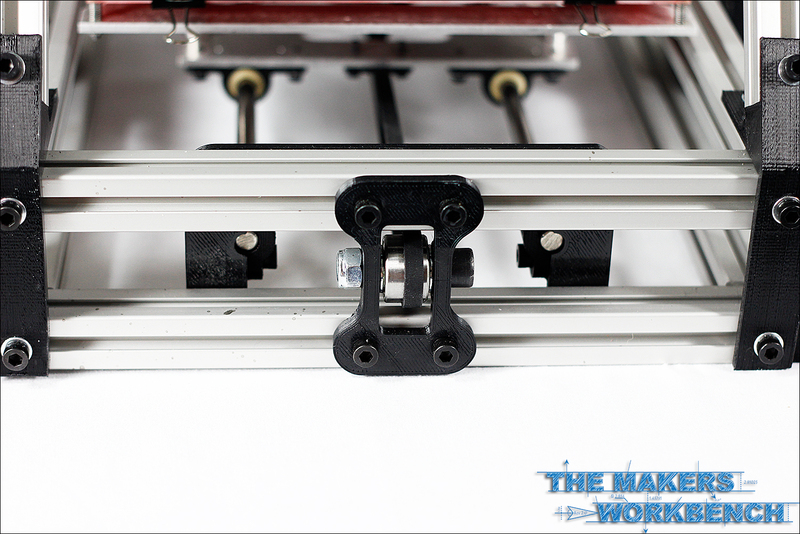 In addition, Lulzbot has incorporated a rather clever way of adjusting the zero height of the Z axis. 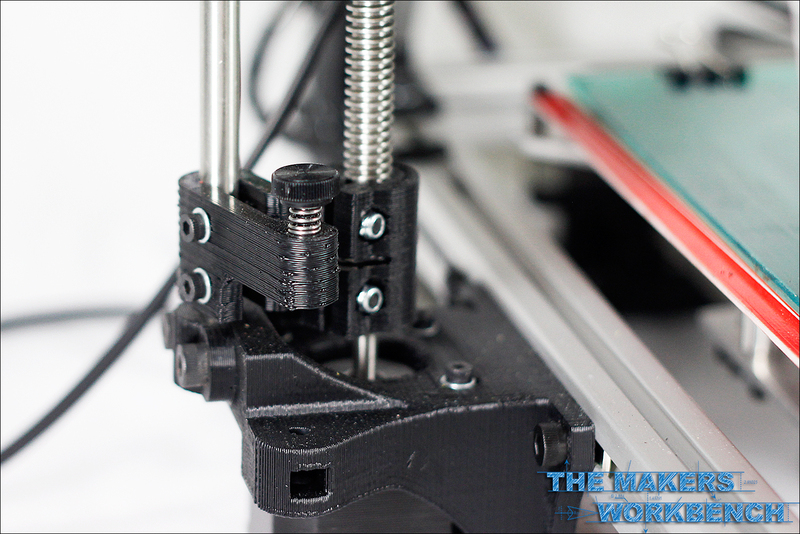 Adjustments are made quickly by turning a thumb screw which serves as the stop for the micro-switch end-stop. 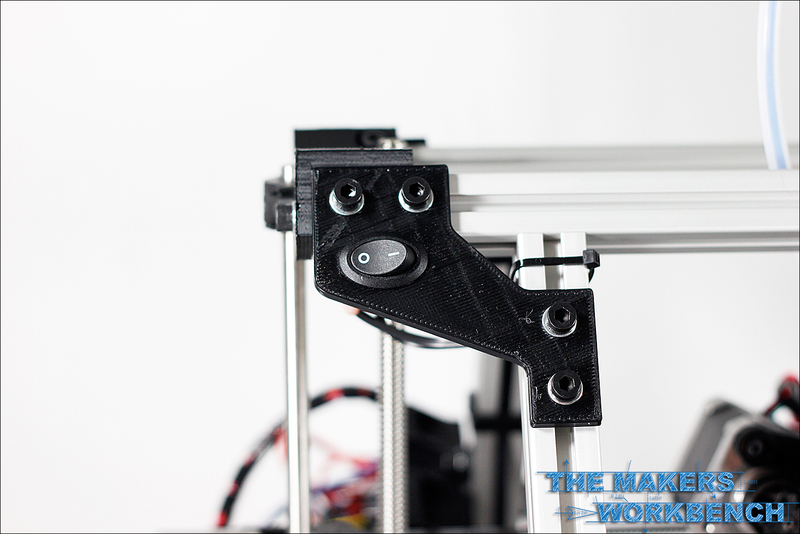 raising the screw will raise the zero height on the Z axis and lowering it will in turn lower the nozzle closer to the build plate. 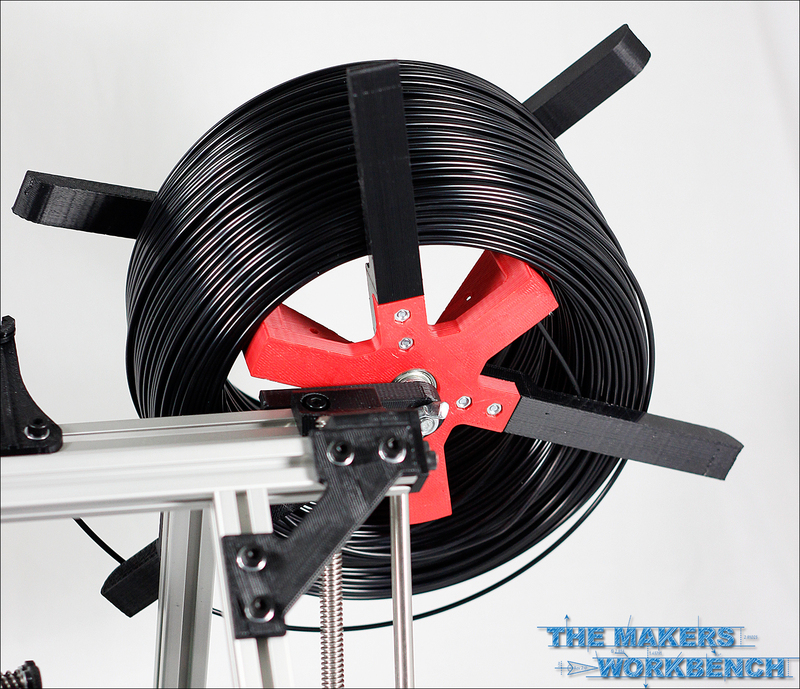 One very unique feature to the Lulzbot AO line of printers is the built in filament spool holder and feed tube. 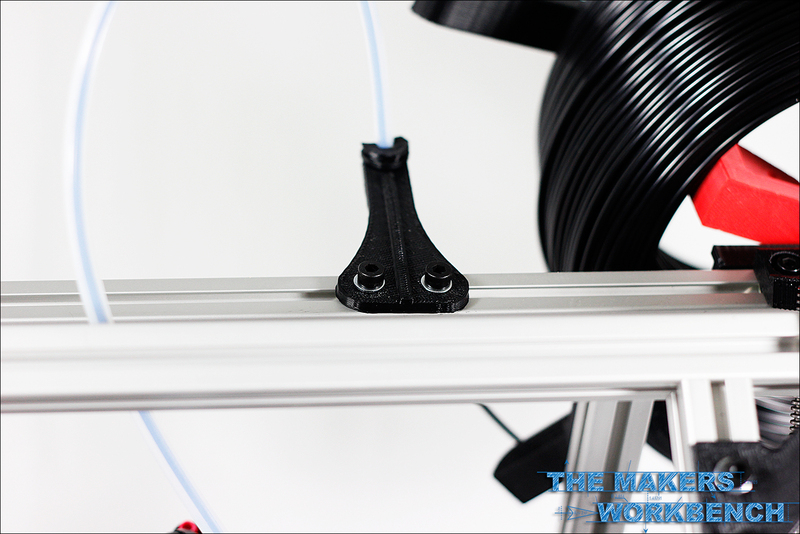 Most Mendel Max variants utilize a roller bearing set up onto of the frame to hold the filament spool which then feeds directly into the extruder with out any guidance. 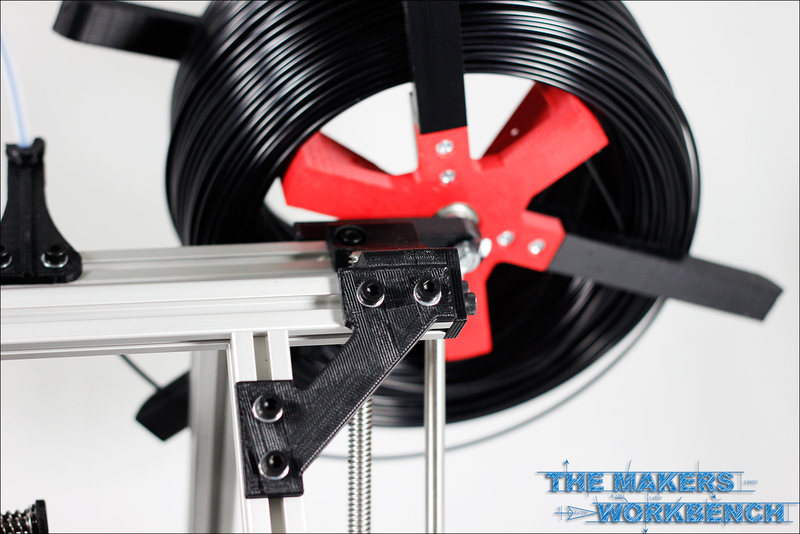 Lulzbot improved filament feed by moving the filament off the top of the machine and placing it on a custom designed filament holder that is able to accept bare rolls of filament. 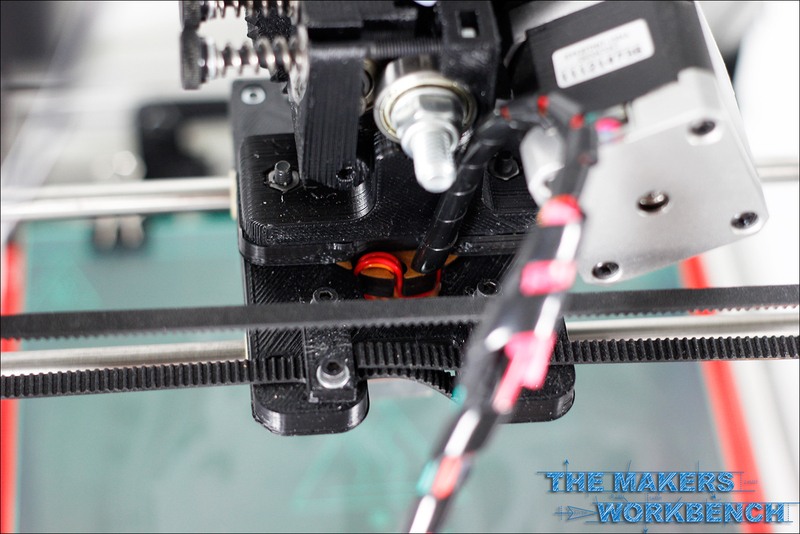 This holder is placed on the back of the frame and requires a PTFE tube to help guide the filament into the extruder. 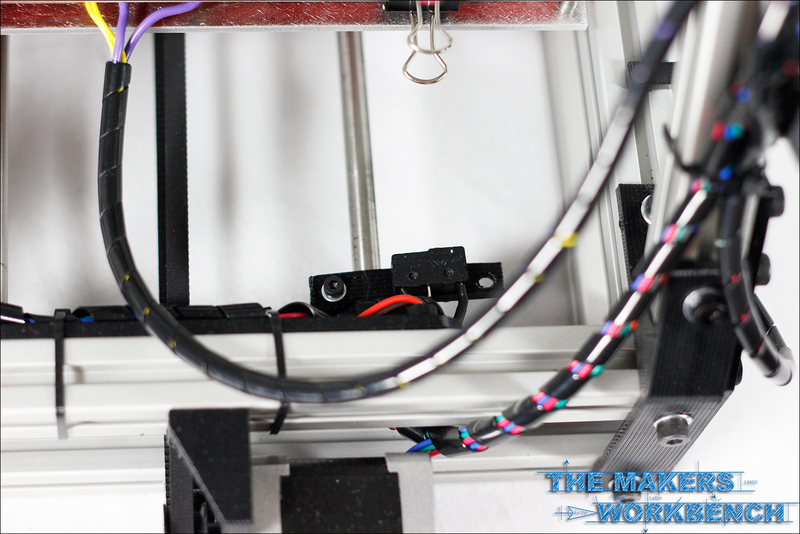 The tube is held by a custom bracket that holds the tube at the right angle for a smooth feed into the extruder. Over the last month I have managed to run almost 5lbs of plastic through my AO-100 and other than a few initial snags with slicer configurations, I can not be more happy with this 3D printer. 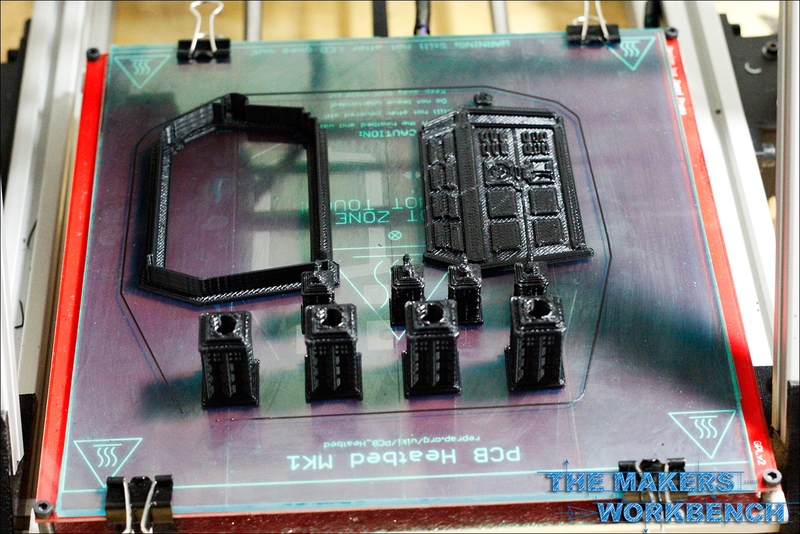 All is not perfect though as I have had my share of failed prints. To be fair to Lulzbot, 99% of those failures were due to operator issues, lifting, and poor object placement in custom print plate designs. I tend to ignore the "Auto" placement button when configuring a build plate in Pronterface and it always seems to cause a head crash. Every time I have used the Auto placement feature, everything prints just fine. The three failed prints that were not my fault, were due to connectivity issues and I have traced them back to an outdated USB driver on the Lenovo laptop I use to control the printer. I have learned that a small tear in the PET tape is not as big of an issue as I originally made it out to be, and that it is good practice to coat the build plate with a fresh coat of ABS Glue every other print or so. With this method, I have managed to make my PET tape last about 30-35 prints before replacement is warranted. I use a single edge blade razor to help remove prints from the build plate in conjunction with the supplied knife. 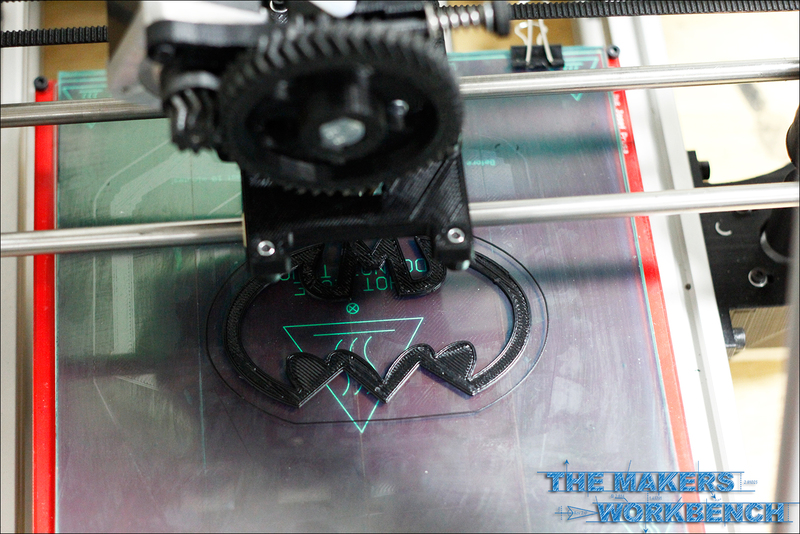 I find that the knife is just too thick and not flexible enough to separate the objects from the print surface. I have ordered a few different artist pallet knives to see if they work better and when they arrive I will report back with my results. I have managed to record about 20 prints in full 720P HD and will upload them to YouTube as soon as I get a chance to edit them. Overall I am quite pleased with the AO-100 and am really excited to begin the upgrade process which will bring it up to spec with the current model AO-100. I will be creating a new post that details each part of the upgrade process so those of you at home can upgrade your AO-100 as well.